When it comes to how to use translation test pieces, the potential client makes judgements on the translator’s grammar, punctuation and style. The translation agency’s customer care and response times can also be reviewed in light of the service provided during the translation test process. Using translation test pieces has a number of advantages. They can provide your company with an idea of the level of service that you are likely to receive from the translation provider. This is particularly important if your businesses has multiple translation projects with set timescales. If the translation provider is unable to deliver the translation test pieces on time, that doesn’t bode well for its future service provision! Translation test pieces are also a great opportunity for potential clients to begin building a relationship with a translation agency. An LSP that is attentive and responsive at this stage, taking account of a potential client’s particular requirements and deadlines, will set the scene for a positive relationship moving forward. 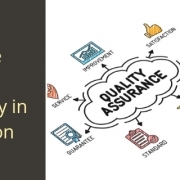 The test process also allows you to assess the LSP’s understanding of your requirements and the industry you operate in. Many sector specific translations have particular requirements, as they have to comply with legislation. 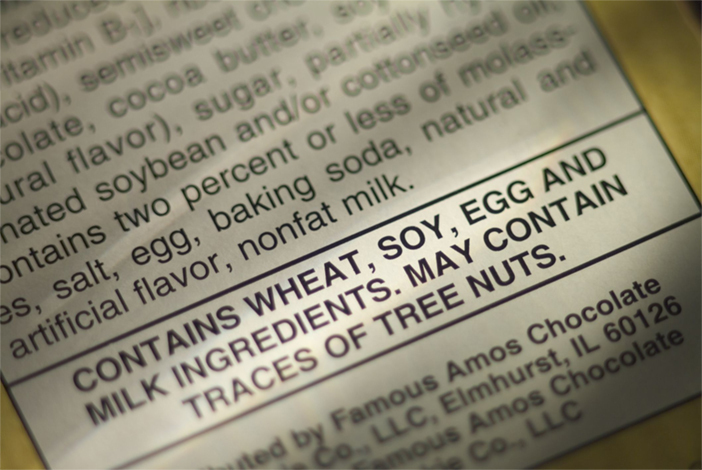 Food packaging translation is an excellent example of this. If a translation company is struggling with an understanding of the relevant industry during the test piece phase, your business can quickly rule it out as a preferred partner. 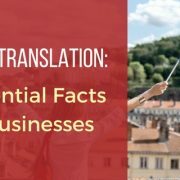 All of these advantages mean that translation test pieces can be beneficial to businesses seeking out a translation service. 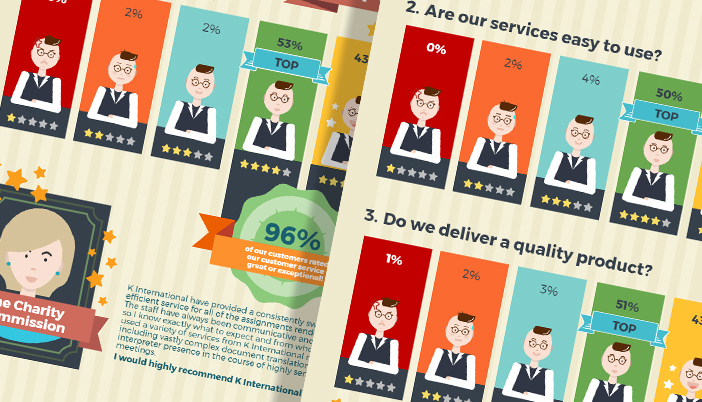 They can be used to rank providers by their linguistic ability, industry knowledge, customer care and response times. 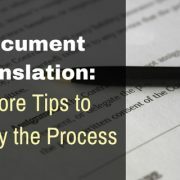 This process can ultimately save your company time and money by making efforts to ensure that you partner with a capable translation agency. The drawbacks of translation test pieces may not be immediately apparent. However, there are several imperfections in the test piece process that can lead you into forming an incorrect judgement of the translation agency in question. For example, the standard of brief given to a translation company can have a significant impact on whether or not the resulting translation meets your requirements. A brief that isn’t comprehensive has the potential to result in a misunderstanding of your requirements, or of the expected style of the translation. This can lead an LSP to produce a translation that is out of sync with your expectations. However, it doesn’t necessarily follow that the translation agency is no good. To put this in context, imagine the differing results that a business would achieve if it gave a logo design company a light brief versus a full brief. The latter would be much more likely to produce a logo that was closer to the company’s requirements. 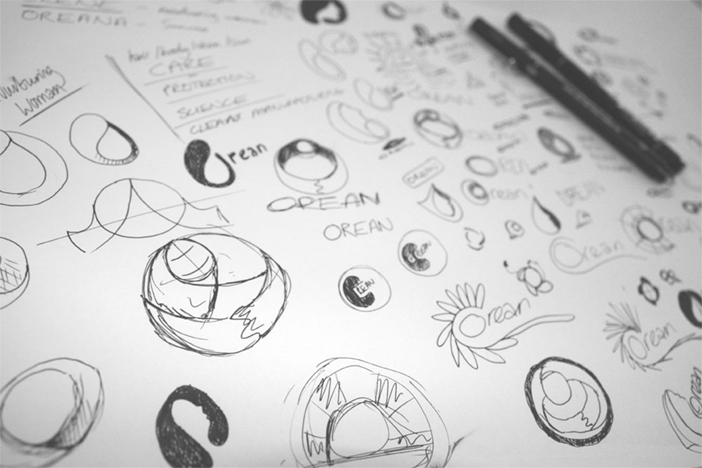 Even then, several iterations of the logo would be expected before a final version was agreed upon. Translation test pieces can work in much the same way. When it comes to the brief, the more effort that goes into it, the better the results will be. Next comes the issue of quality. Many companies use translation services because they don’t have the in-house language skills to undertake the translation work themselves. This means that they face a potential problem when it comes to assessing the quality of the translation – who is qualified to make this judgement? In many cases, the business will turn to a bilingual employee in order to review completed translation test pieces. 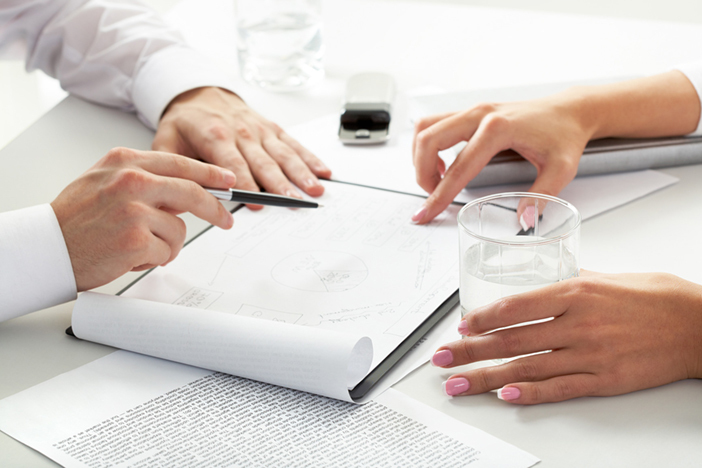 However, even an employee who is bilingual may not have the necessary skills to judge the overall quality of the work. Speaking two languages doesn’t inherently bring with it the ability to proofread. Nor does it automatically mean that individual is qualified to judge the correctness of specialist materials, such as test translation pieces on legal or medical topics. As such, relying on a bilingual employee to judge a translation’s quality may not be as good an idea as it first seems. 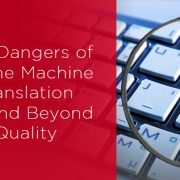 Some companies attempt to circumnavigate this problem by ensuring that they request a test translation in a language for which they do have the right bilingual individual on hand to grade it. 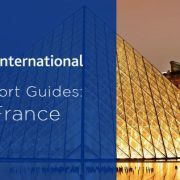 This can be despite the fact that they do not actually require their translations to be in the language in question – the language is chosen simply on the basis of the available in-house resource. Unfortunately, this approach is also flawed. Conducting a translation test under these circumstances would certainly provide insight into the working practices, customer care and response times of the language service provider in question. However, given that different languages will be translated by different individuals, this approach would fail to test the linguistic skill relating to the language(s) that the company actually needed translating. Even if the translation test pieces are in the same language as the required translation project, that doesn’t necessarily mean that the translation agency will be able to use the same translator for the test as for the main body of work. A gap between the translation test piece being undertaken and the translation agency being chosen as a company’s preferred partner could well be long enough to mean that a different translator will be used on the main project if deadlines are fixed, due to shifts in availability. Again, this means that the test piece can end up being no reflection of the quality of the main translation. The final issue with how to use translation test pieces is their length. Test pieces are, by their nature, short documents. Thus their ability to provide a potential client with a comprehensive idea of what working with a translation service will be like over the long term is exceedingly limited. Despite the disadvantages, there is a place for translation test pieces when it comes to assessing the abilities of translation services. However, those test translations should ideally not be the primary method by which a business chooses between suppliers. Companies should judge translation agencies based on a range of factors. These include their level of customer service and their communications. The value for money that a language service provider offers is also important, as is the reliability of its service and its ability to stick to deadlines. Quality plays an important role too obviously, but as part of an overall service rather than a standalone element. A company needs to know that its preferred translation partner will be professional as well as producing high quality translations. As such, one effective approach can be to assign test translation pieces only to providers who have already demonstrated a certain level of professionalism. Early discussions may well be enough to rule some potential partners out of the contest. After that, the onboarding process can include test translation pieces as part of the process of building up a team of specialist linguists that perfectly matches the translation brief. Companies need to work with translation providers in order to clearly define their expectations when it comes to the style and tone of their translations. Incorporating those requirements into test translation pieces will be to the advantage of all those involved in the process. It’s a collaborative approach and one that ensures a language service provider will meet the potential client’s requirements fully. This onboarding process means that the risk of discovering issues with the translation agency further down the line is significantly reduced. Essentially, the term ‘test piece’ is a bit of a misnomer. Translation test pieces work best as part of a collaborative process, not as a standalone test of quality. They work better as a way of ensuring that a translation agency is on track with a company’s preferred style and tone, rather than as a method of differentiating between language service providers. My career in translation has span 37 years and I do not believe in the typical translation test. You send Fulano da Silva a 150 words piece as a test. How can you tell it was Fulano who actually did the translation? Test are a fallacy. Just get the person on Skype, talk with him or her and ask specific questions. Tests are meaningless until you can monitor them closely.